Onwards with some ambient Orb, their debut release from 1990 remixed and called Orbital () Most fans saw them as a solely ambient/experimental band so the idea of a commercial dance mix horrified some. KLF’s Jimmy Cauty was involved at the time and the Minnie Ripperton sample of “Loving You” was re-recorded for the general realise, somewhere there is a sample of “Slave To Rhythm” by Grace Jones but it isn’t immediately recognisable. So you get the tribal, the ambient, the horses and the cockeral in what is a quite a rare mix. 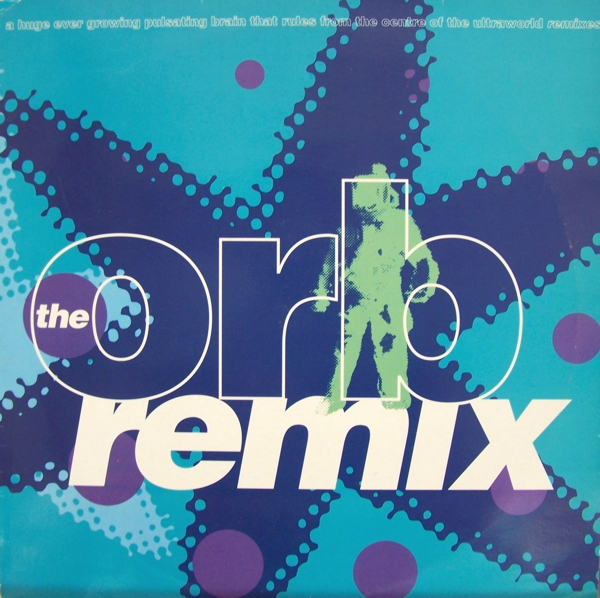 On the flip you get a shortened “Radio Mix” of the main track plus a more Orb-like Aubrey beatless mix. Guitars, Electronics, Photography, Football, Arduino etc.